Medical malpractice. Medical errors. Medical mistakes. Many times, preventable. A culture of safety in hospitals, and healthcare providers is needed. Its the only way to reduce preventable medical mistakes - by eliminating choices by the hospital or healthcare provider that don't put patient safety first. But, what is patient safety and what does it mean? At the heart of every healthcare decision should be a simple question "how does it affect this patient's safety?" Reducing medical malpractice should focus on reducing the types of practices that end up causing medical malpractice. 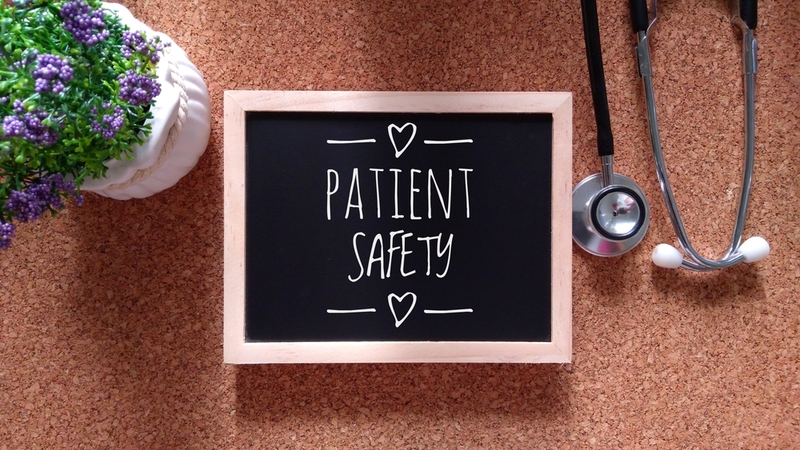 By reducing preventable medical errors and those choices by hospitals and healthcare workers that don't put patient safety first, instances of medical malpractice will decline. These types of changes may include following a standardized checklist for how to manage different types of procedures. It may include checks and balances for communicating test results to the right persona and making sure they are received. But recent studies indicate that malpractice-related deaths are still climbing. Holding hospitals accountable for their medical mistakes can help reduce medical malpractice, which is why you should give us a call if you've been catastrophically injured during a hospital stay, or with a provider or other type of medical facility. Call us today at 202-393-3320 and check our all of our free books and reports for more information!